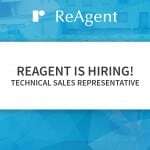 A vacancy recently opened up in the sales department of ReAgent, so we’re looking for a new member to join our experienced sales team. We’re looking for a technical sales representative with at least two years experience in a similar role. All of the details you need to know are listed below, but for any more information head over to our Careers page. Since ReAgent opened it’s doors in the 70’s, the main focus has been to create the best atmosphere possible for it’s workers, and considering we have employees who have been working here for over 30 years, it’s safe to say that ReAgent ticks the box for a happy workplace environment. Our ever growing business is always looking for new opportunities to expand and grow. From our online expansion into European countries, to future prospects of opening a new factory in America to double the supply of product to one of our biggest customers; you can be sure that ReAgent knows how to adapt to the market and meet the needs of our clients for a successful relationship. The job description below outlines some of the required responsibilities and tasks of our Technical Sales Representatives. 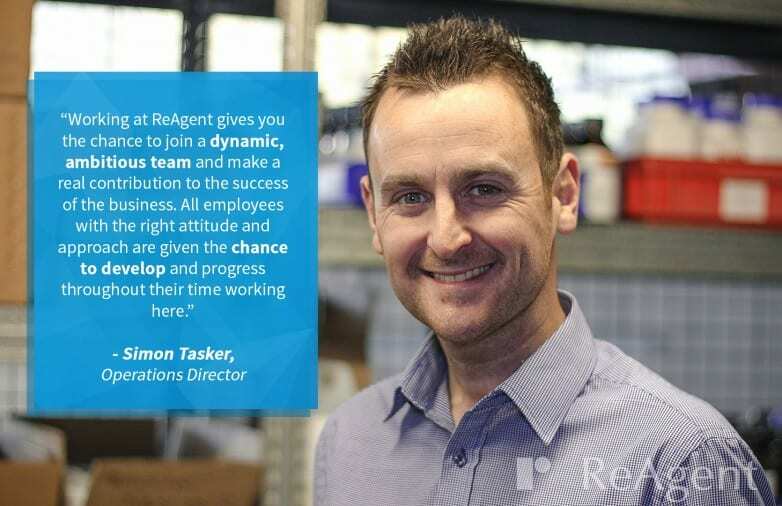 But if you’re wondering why you should be interested in working at ReAgent, take a look at what some of our employees have to say about working for the company. 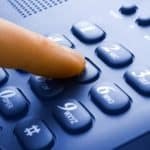 The candidate will need to be presentable and be able to deal with customers and potential customers in a professional and friendly manner. Experience dealing with customers in a sales environment is essential. Knowledge of legislation surrounding the supply of chemicals would be an advantage particularly CLP regulations regarding packaging and labelling of hazardous chemicals. This is important as the candidate will need to select the appropriate packaging for each product. The candidate would be expected to be conversant in the routine functions of Microsoft Word and Excel. 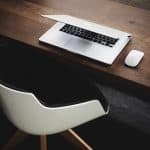 For the right candidate there will be the opportunity to progress into a field based sales role after a period of 12 months.